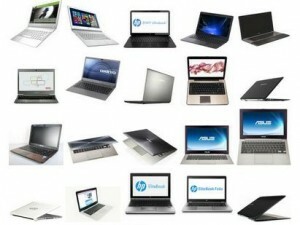 SSD is the best upgrade your can provide to your desktop or laptop. If you’ve not used ssd yet, you don’t know what you’re missing. You’re missing amazing windows startup, you’re missing super fast speed, you’re missing instantaneous get-to-work feel. In short, you’re missing hell a lot of fast performance. How fast your processor and how big your RAM is – but without SSD you’ll feel under-performance issues. If you calculate those extra few seconds saving on various operations on your computer with SSD for a year, you’ll find out that you saved a great deal of time. We’ve already discussed SSD vs HDD. In this article, we’ll see how to buy SSD i.e. 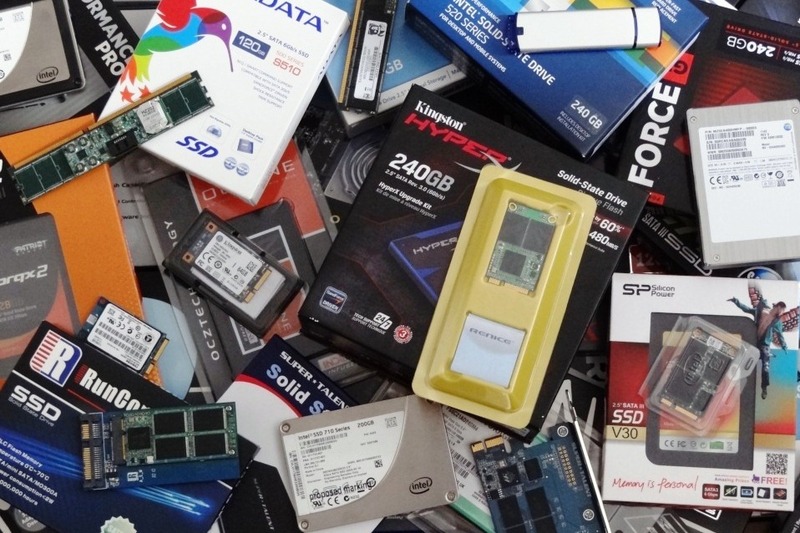 How to choose the right SSD since there are many choices available from various SSD manufactures like Intel, Samsung, Crucial, OCZ, Sandisk and others. 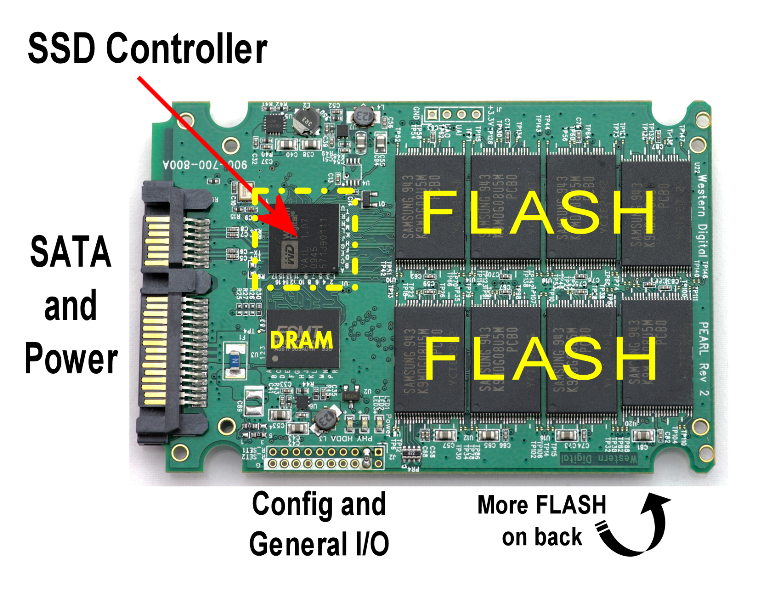 – SSD in market comes in a good kind of varieties in terms of speed and performance. If you’ve a high-end system configuration be it on your desktop or on your laptop, buy a high-performance SSD. There are SSDs based on Sata II or Sata III. So find out if your system has Sata II or Sata III because buying a SATA III SSD for connecting with Sata II port in system is not recommend (Of course, you can use even SATA III SSD on a Sata II system by downgrading at firmware level of SSD). If you’ve purchased your system in 2012, you don’t need to find out the sata specification of your system because all modern systems come with SATA 3 which offers upto 6Gps speed. SSDs are expensive even if their prices have decreased considerably over time. Expensive SSD price is what prevents wide-stream adoption of it.For every GB, you’re paying a premium here in case of SSD. Before buying SSD, you should assess your needs and budget. 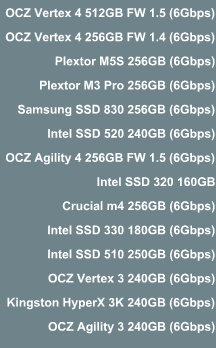 For example, SSD come in several storage capacities like 64 GB, 128 GB, 240 GB, 256 GB, 512 GB..
As you can see in the table above, The SSD price in India is remarkably higher than that in US because SSD is not readily available in India and prices vary according to the sellers. 512 GB SSD are even very hard to find in India and you won’t have many choices at all. If your needs are general and usual work, you may go with SSDs offering asynchronous nand technology which are great in performance for compressed data but you need synchronous nand technology support in SSD if you deal with raw incompressible data or if you do gaming on your system or other work of such nature. Further, if you’ve a desktop, it is relatively easy to upgrade your pc with ssd and you can have two drives one SSD and another HDD. Keep your work related data or programs, os on SSD while other space hogging programs, setup files on HDD. If you want to upgrade your laptop with SSD, you need to buy atleast average size capacity SSD because on most laptops, you can have only one drive either SSD or HDD. So, you’ll need to replace your current high size capacity but low performing HDD with low size capacity but high performing SSD. But, boy, you have another great alternative available as well. You can have two drives on your laptop as well. You can use SSD as your primary drive and HDD as secondary drive on your laptop notebook as well but you need to get rid of your optical drive. 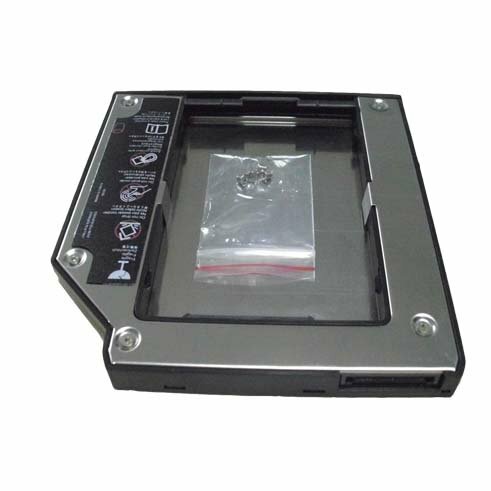 Yes, We can replace optical drive on our notebooks with HDD by using HDD Caddy optical bay. Optical bay HDD caddy are just empty compartments which look like optical drives. You can just insert your current hdd in the caddy and replace your optical drive with this caddy in your laptop. This way, you can have the best of both the worls i.e. 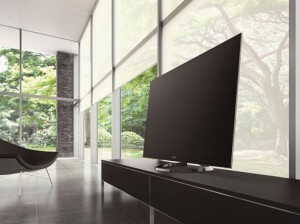 performance and high storage capacity. See the picture below of HDD caddy. In the empty space in middle, Hard disk drive is fitted. Higher the IOPS, the faster the SSD is. – When buying SSD, make comparison of IOPS as well. Choose Sata III SSD as such sata ports supports speed of upto 6Gbps. Synchronous Nand Technology in SSD offers better speed and overall performance in comparison to asynchronous nand based ssd. Laptops can have two drives – one SSD and other HDD. For this you need optical bay HDD caddy to replace your optical drive with hard disk drive. Have dual drives setup on your system to meet your storage needs as well as performance needs. Most of the current generation SSD supports native TRIM. If you’ve chosen SSD from particular make, read its reviews on the web before making it your purchase. It is better to ask from someone who is already using the same SSD in online forums. If your friend is using SSD, get his feedback. Intel, OCZ, Samsung, Crucial, Corsair – all brands produce good ssd. 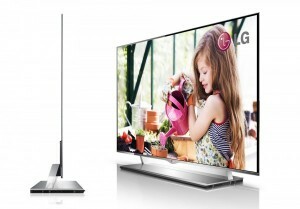 The speed and overall performance varies from model to model and not just brands. On benchmarking, some perform better on sequential read and write while some perform better on read/write of incompressible data. Not a single model performs the best on all kinds of benchmarking tests. So, choose the model which makes average for most of the tests or analyze the type of work you’ll be doing on SSD and choose SSD accordingly. High price of SSD doesn’t mean it will perform better than relatively lower price of another SSD from a different brand. SSD Life, Manufacturers support and services are also to be taken into account while buying ssd. Service RMA feedback, Availability of service centers should be considered. Most of the SSDs come in 2.5 inch standard form factor which can be used both on laptops as well as on desktops. You don’t need to buy a 3.5 inch SSD for installation of it on pc. I mean, when it comes to SSD, you don’t have to buy desktop ssd or laptop ssd because these are no different.. You can use 3.5 inch adapter bay provided alongwith 2.5 inch SSD in the package or just place your SSD in the cabinet since desktop pcs are not moved often and further SSDs don’t contain any moving parts, so there will be no problems. Following are the currently popular models from various brands to search for, you may like to consider : Intel 520 series SSD, OCZ Agility 3, OCZ Vertex 3, Samgung SSd 830 series, Intel SSD 330 series, Plextor M5s, Kingston HyperX 3k, Crucial m4, Corsair Force Series SSD, OCZ Agility 4, OCZ vertex 4. Decide your budget and storage capacity you want in SSD and it’ll be easier to choose the best SSD as it will the narrow the comparison level. If you are confused between two models or if you need further help choosing the ssd right for you, you can ask for our help by putting your comments below. When asking for our help, don’t forget to mention your system specifications, budget, storage capacity requirements and the nature of work.